Ideas for short hands on activities�that engage students and which teach theory through practical. 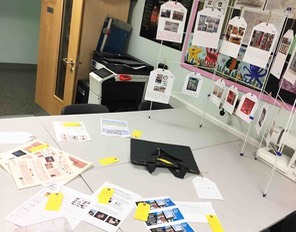 Content will be relevant to KS3 and the core content of the GCSE. Tips on approaching and delivering the D&T GCSE,�particularly the core content. The session will include delegates doing practical activities with samples and outcomes they will take away with them. The events are led by Julie and Paul Boyd and are held at a host school. Basic refreshments are provided (tea & coffee only). What will happen at the D&T:Connnect events? 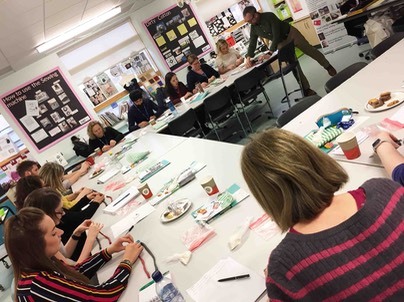 Ideas Hub - this is likely to make up most of the event and will�generally be formally delivered CPD content by Julie and Paul Boyd. They will share resources and ideas based on the theme of the evening. Only delegates who attend the event will�receive the resources used during the session. 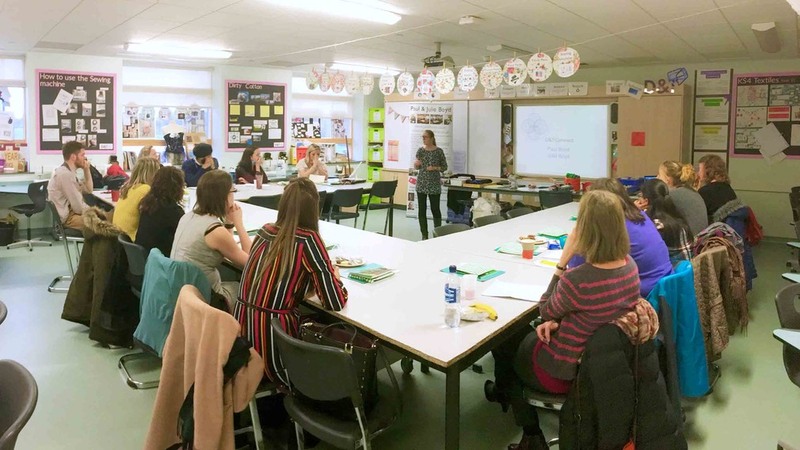 The aim of this section of the�evening is for�delegates go away with ideas and�resources they can use back in their�classroom straight away. D&T A&E�- an opportunity to ask questions and get answers to queries and things worrying you. Delegates will be asked to submit questions�beforehand where possible and, as time is short, these will be prioritised on the evening. We will try to answer as many questions as we can during the time available. Who can attend a D&T:Connect event? Brilliant, it was great to hear about things I’d never thought of about the new spec. Lots of light bulb moments with the short activities we did. A really helpful evening, inspirational!